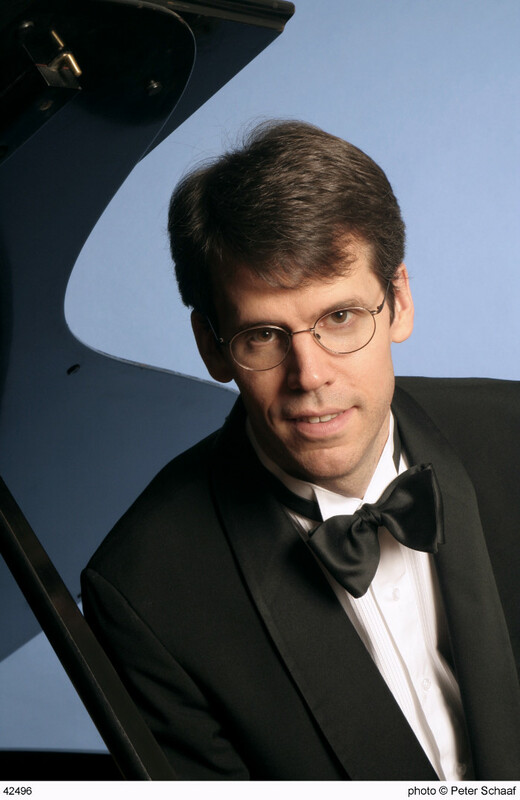 Pianist Thomas Sauer is highly sought after as soloist and chamber musician in a wide range of repertoire. Recent appearances include Carnegie Hall, St. John’s College, Oxford, and the Chamber Music Societies of Lincoln Center, Boston, and Philadelphia. With his long-time duo partner Colin Carr, Mr. Sauer has appeared at the Wigmore Hall (London), the Amsterdam Concertgebouw, the Isabella Stewart Gardner Museum (Boston), and Da Camera (Houston). He has performed with members of the Juilliard String Quartet at the Library of Congress and given numerous concerts with the Brentano String Quartet. Mr. Sauer’s varied discography includes recordings of Beethoven and Haydn piano sonatas (MSR Classics); with Colin Carr, the complete cello and piano works of Mendelssohn (Cello Classics) and Beethoven (MSR Classics); music of Hindemith with violist Misha Amory (Musical Heritage Society); music of Britten and Schnittke with cellist Wilhelmina Smith (Arabesque); music of Ross Lee Finney with violinist Miranda Cuckson (Centaur Records); and music of James Matheson (Yarlung Records). Mr. Sauer has performed at many of the leading festivals in the United States and abroad, including Marlboro, Caramoor, Music@Menlo, Chamber Music Northwest, and Taos, as well as Lake District Summer Music (England), Agassiz (Canada), Festival des Consonances (France), and Esbjerg International Chamber Music Festival (Denmark). A faculty member of Mannes and Vassar Colleges, Mr. Sauer was the founder and director of the Mannes Beethoven Institute, a highly regarded summer program that ran for fifteen seasons.